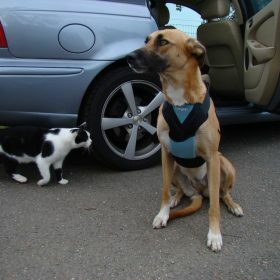 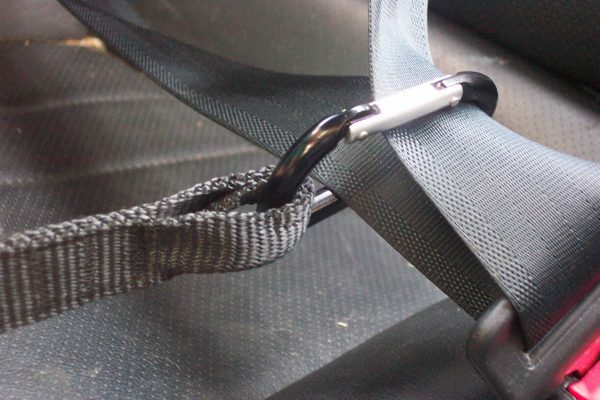 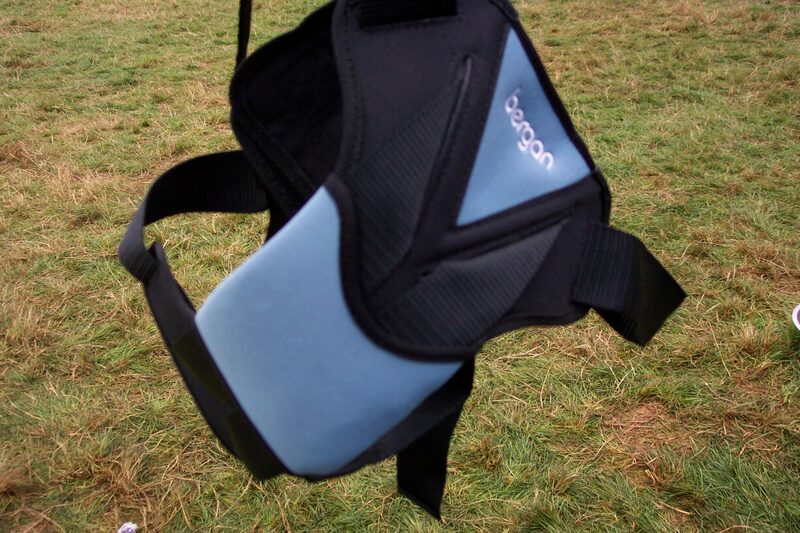 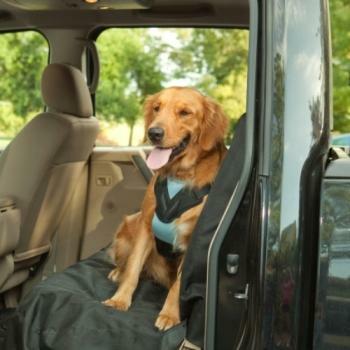 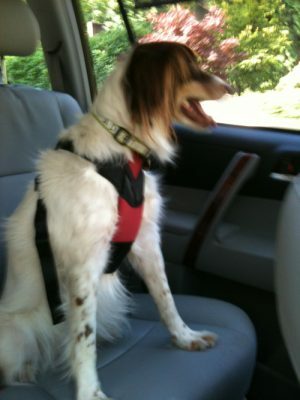 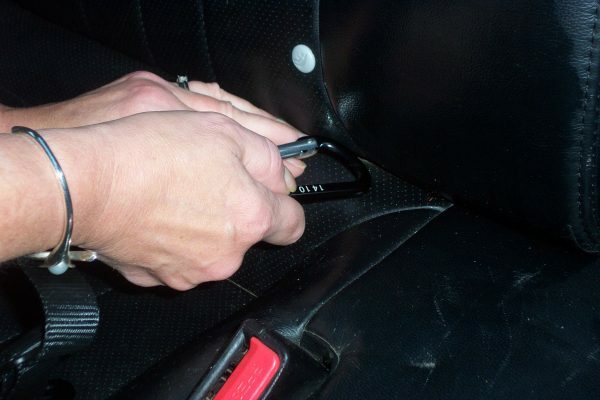 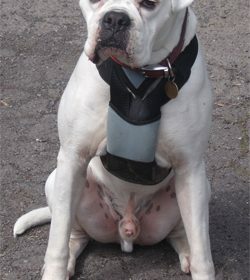 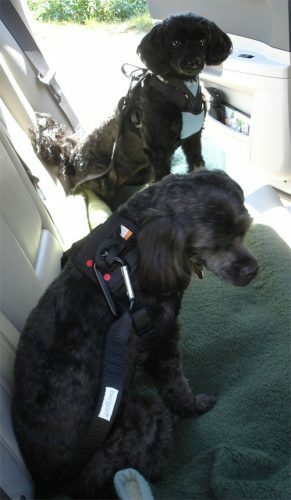 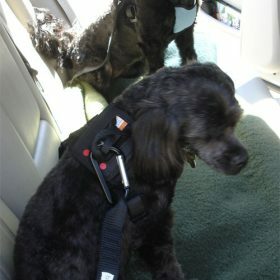 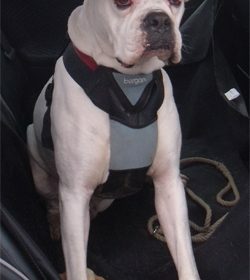 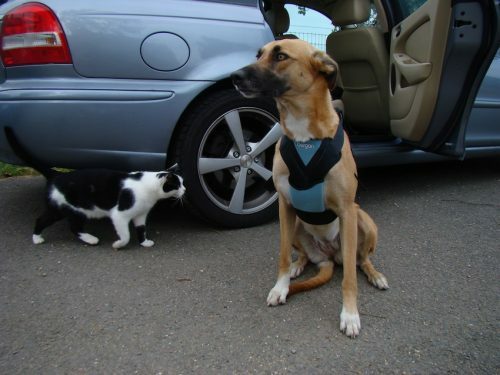 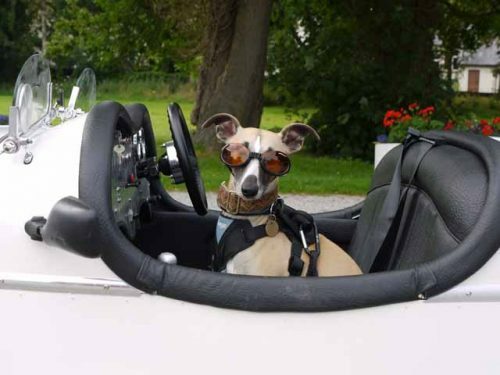 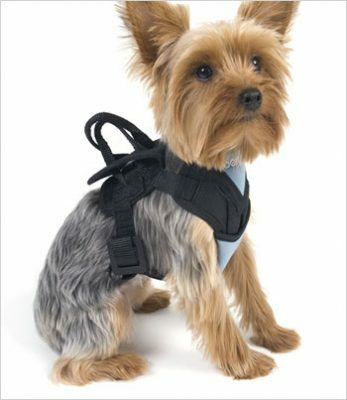 Unique safety tested dog car harnesses by Bergan for a complete, safe dog seat belt system for every dog. 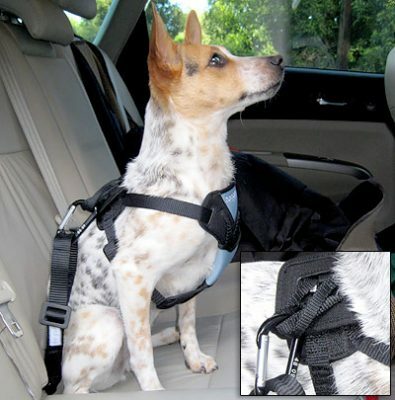 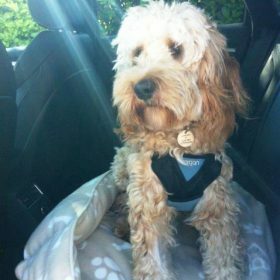 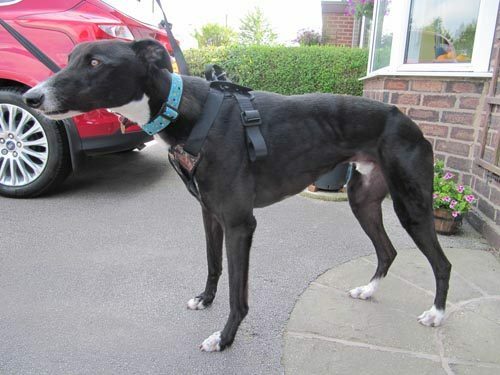 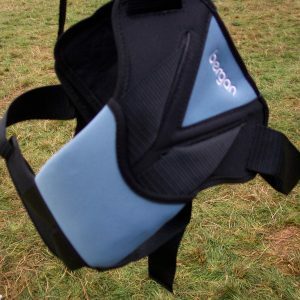 Unrestrictive allowing your dog to lie down, sit and stand up with an adjustable dog seat belt strap (you can choose the strap length to best suit your dog’s height). 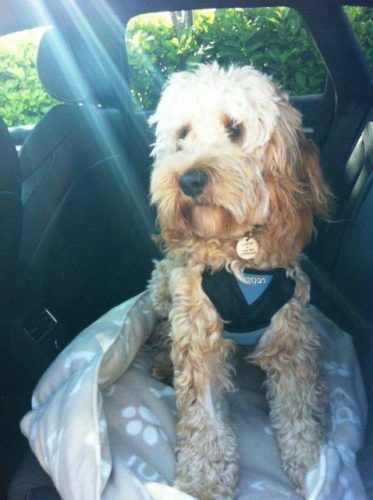 Safest to only allow your dog to sit up whilst the car is moving. 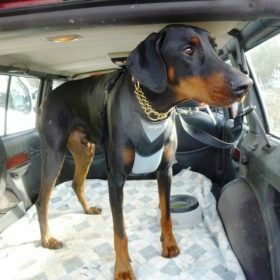 We recommend you weigh your dog before ordering, if you are unsure about his/her weight (if your dog is large and difficult to weigh, most vets surgeries have a free weigh service or if your dog has recently attended a surgery, just ring them for weight). 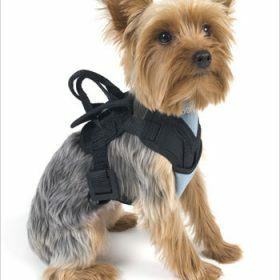 (if you are ordering a small size for a dog who is quite tall, i.e. 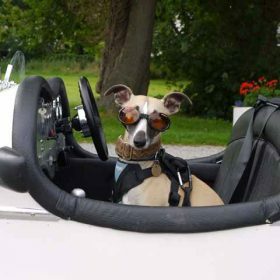 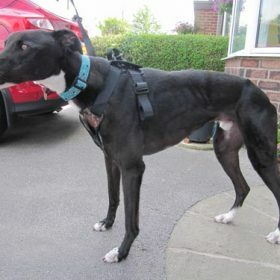 Whippet, you need to order small with medium tether as opposed to the small tether the size comes with, as your dog will need the extra length on the longer tether to be able to sit up comfortably. 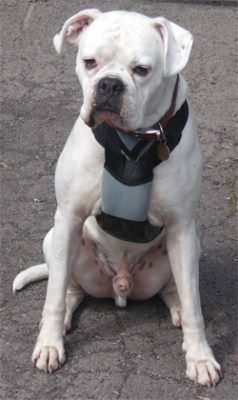 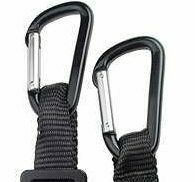 Xlarge: for dogs 80-150 lbs (37-68 kilos) (comes with XLarge tether) If you feel the XL tether will not be long enough for your big dog, we also have a size option for XL to select XL with XL tether and extra extension tether which is the small tether (see lengths below) Bergan have stated that it is perfectly safe to link 2 tethers together. 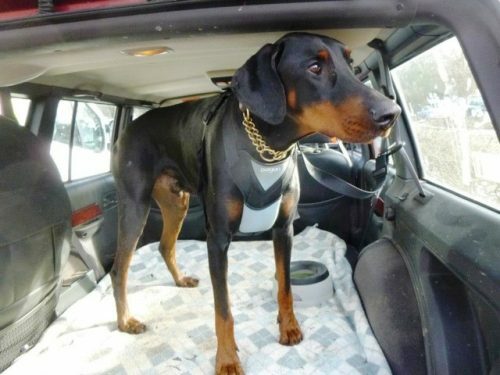 Douglas the Doberman in his XL Bergan car harness - he weighs 45kg!